Love her soulful brown eyes! Melissa is such a cutie! 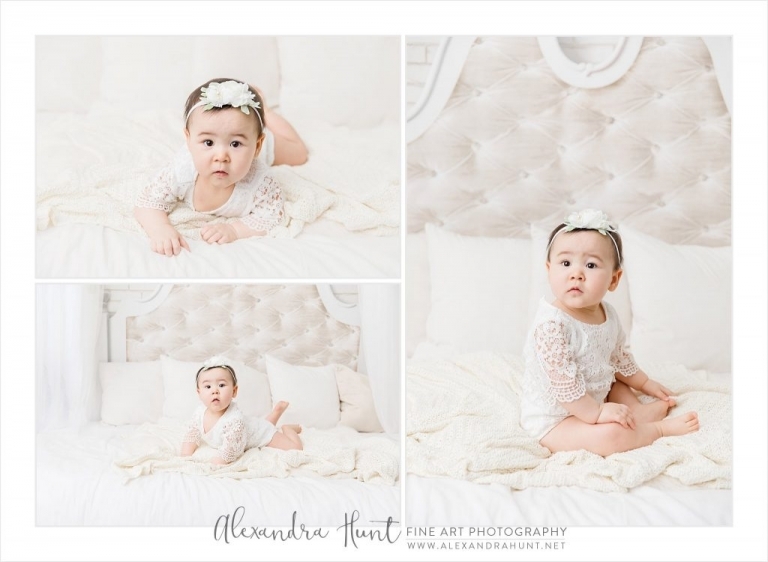 I’m so glad I got to capture her again at my Langley studio the other day! Past newborn clients, don’t forget to book YOUR simplicity cake smash soon! My exclusive spots are limited and go so fast!